Hwang Ji An is a successful 30 something year old shoe designer who ends up pregnant after a one night stand with the new office employee, Park Tae Kang. There is an old proverb saying, “An evil may sometimes turn out to be a blessing in disguise.” It means tragedy could bring a reversal at the end. Just like the case of ugly duckling, which turned out to be a beautiful swan, there are always ups and downs in life and everything just goes through after all… This drama brings you the story of Jae-in and Young-gwang. Warm-hearted Yoon Jae-in is a cheery, bright girl who always maintains a positive attitude despite her poor background. Kim Younggwang, former 4th hitter of the major league team, now a minor leaguer, is an innocently confident man who never stops trying his best to re-live past glories. 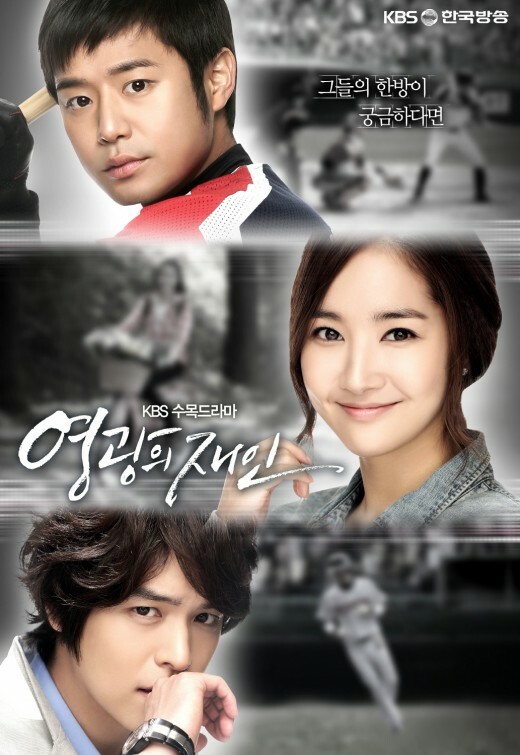 This drama will show you how these young adults deal with life’s hardship and grow older to achieve their dreams.